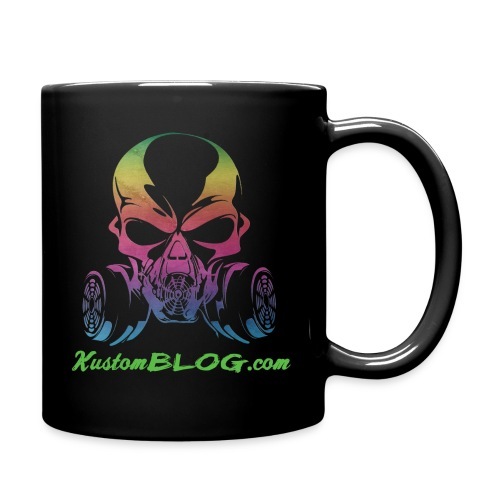 kustomBLOG offical iPhone 6 case! 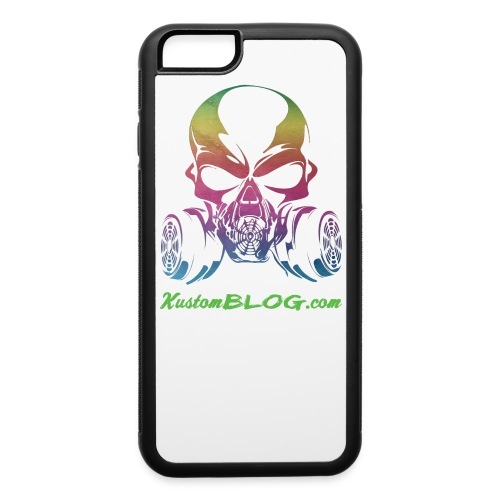 kustomBLOG offical iPhone 6 Plus case! 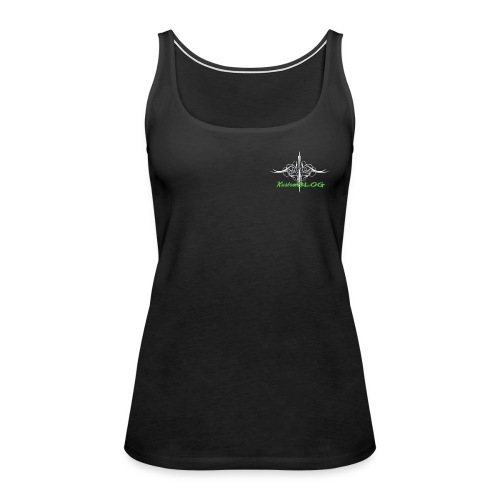 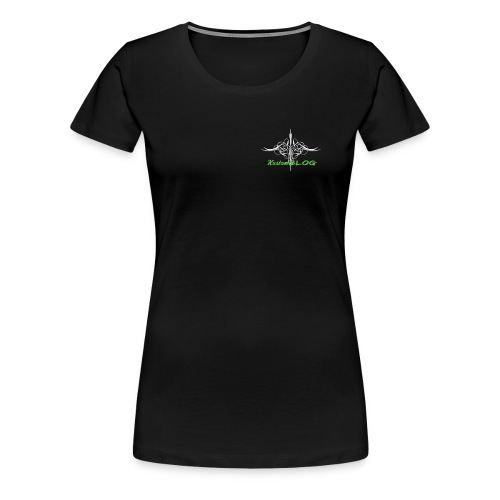 kustomBLOG offical womens tank top! 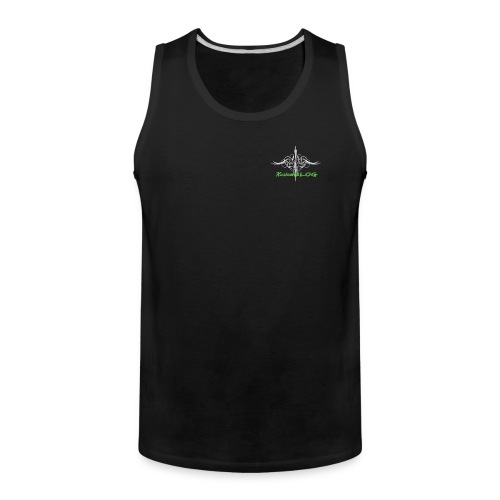 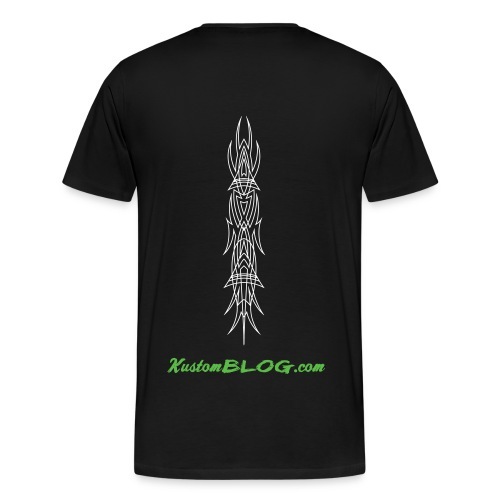 kustomBLOG offical mens tank top!